If you’re still not convinced, it’s worth noting that this speaker has a 4.5-star rating on Amazon, on over 14K customer reviews. 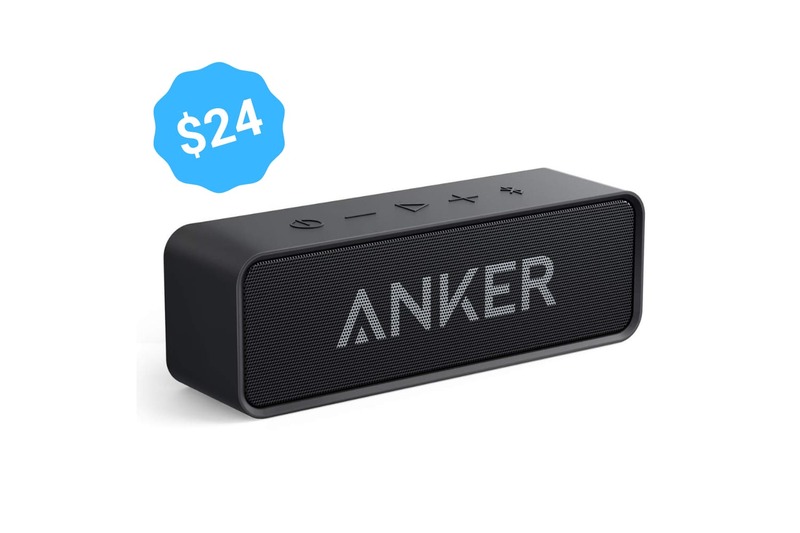 Also Anker includes a worry-free 18-month warranty with all of its products for added assurance. Shipping is free with Amazon Prime. If you’re not a Prime member, you can sign up for a free trial here.